Stortinget, the Norwegian Parliament, has decided to instruct the government to work out a strategy on how to establish shore- and charging power for the largest cruise harbors by 2025. Shore power enables ships to turn off main and auxiliary engines while in port and by that removes air pollutants caused by diesel-fueled engines, resulting in clear air for the communities visited. Also, switching off the engines helps reducing global CO2-emission. Shore power is already obligatory for certain ports in Alaska, Canada and California. Others, like Seattle and New York are investing millions of dollars in developing sophisticated power systems to the growing number of cruise ships. 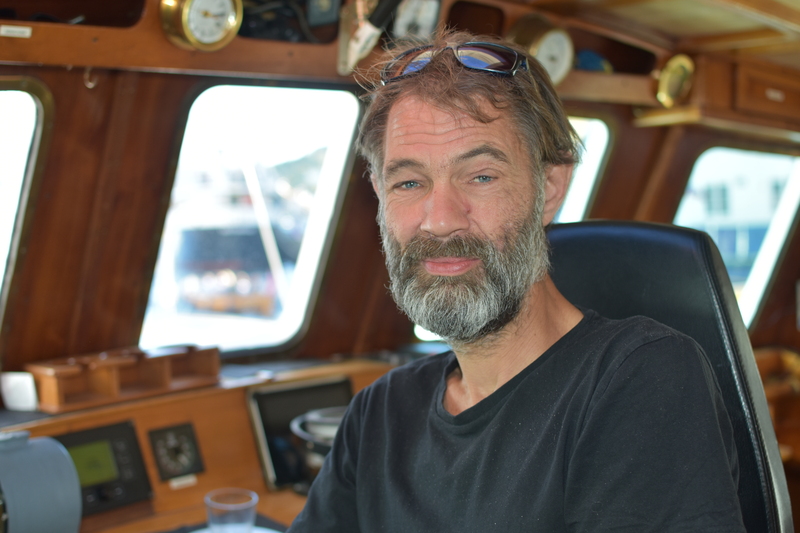 «This is the near future for all ports wanting to be on the itineraries of cruise-liners striving to reduce their environmental footprints,» says Sigurd Enge, advisor with the environmental foundation Bellona. The group has just teamed up with Carnival Corporation, the word’s largest cruise ship operator, for providing advises on environmental solutions. «Harbors not offering shore power in the future will firstly only get port calls from older vessels that don’t have capacity to connect to electricity from shore. In the longer term, such harbors will not be attractive to visit at all,» Enge says. None of the most popular cruise ports in Northern Norway, Honningsvåg, Tromsø and Longyearbyen, can offer shore power today. The biggest challenge is Longyearbyen on Svalbard. The town gets all electricity from a coal-power plant. «For Longyearbyen, having ambitions of becoming an even bigger cruise-destination, shore power must be obligatory. Today’s coal-power plant is no solution, it must be power from renewables,» Sigurd Enge underlines. In Kirkenes, the 25-years old «Breamar» is port-side on a one-day visit before sailing east to Murmansk. A smell of fumes flavors the harbor. The town is one of several remote ports in Northern Norway where providing shore electricity to larger cruise vessels will be a big challenge. Building new lines to this remote corner of Norway would be expensive. Distances are huge. The same goes for Honningsvåg, one of the main cruise vessel destinations in Norway, famous for its North Cape. Enova, a Norwegian governmental enterprise responsible for promoting environmental friendly energy solutions, has granted financial support to 20 ports. In the north, Tromsø, Bodø, Harstad and Båtsfjord are on the list, while neither Honningsvåg or Kirkenes are included. 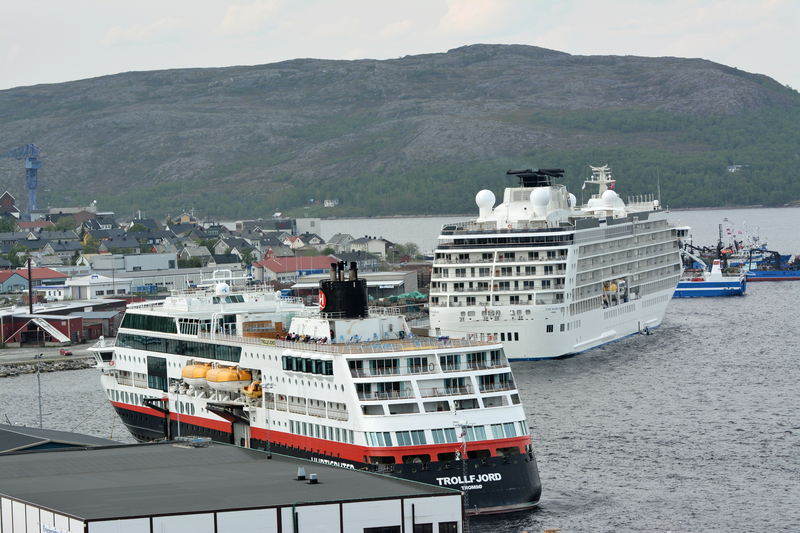 Kirkenes is strategically located for a cruise market increasingly looking north when planning new itineraries. The town is a 10-hours voyage east of North Cape and close to Russian waters. Across the Barents Sea is Svalbard and Franz Josef Land, by the cruise ship industry itself said to be the fastest growing hotspot for expedition sailings. The larger the cruise ships get, the more power they consume. In San Diego, California, one of the ports where shore power is obligatory, a typical supply generates around 100,000 kilowatts per day. In Northern Norway, the largest cruise ships would consume more electricity than the town they are visiting. 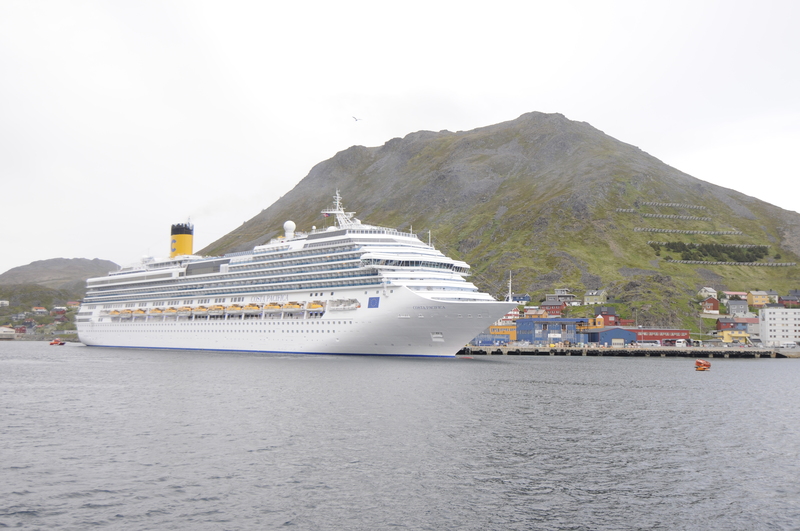 Last week, a 6,000 passenger large cruise ship made port call to Longyearbyen. That is nearly three times the population of the town. Older cruise ships must be retrofitted, since they were originally not built with the capability of plugging shoreside power. In practice, cruise liners instead sends their old ships to areas where shore side power are not obligatory. Therefore, ships previously sailing Alaska and California are today seen in European ports.